On the hunt for that perfect engagement ring but just can’t seem to find the one that stands out from the crowd? It might be time to ditch the idea of a traditional diamond and consider other gemstones instead. Besides, how else will you find a style that properly encompasses that classic-meets-whimsical style you so perfectly embody in your everyday life? When it comes to gemstone engagement rings, some might choose to take the next-level look and run with it, selecting larger stones than one might with a diamond, going for an unconventional shape, or even opting for a style that incorporates more than one stone. 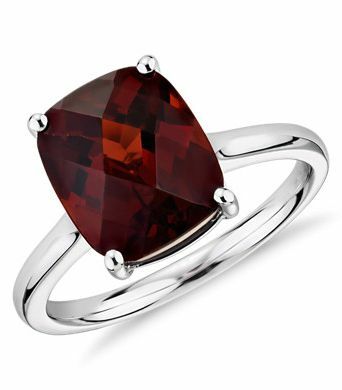 Others, however, might go classic in shape, with a square, emerald, or round-cut stone that seems altogether unconventional purely due to the choice in brilliant color. With sapphires, emeralds, opals, and more, shop the most beautiful gemstone engagement rings we’re currently obsessing over below. Available in sizes 3 to 9.5. Available in sizes 11 to 15. Available in sizes 52 to 54. Available in sizes 5.5 to 7. Available in sizes 4.25 to 9.5. 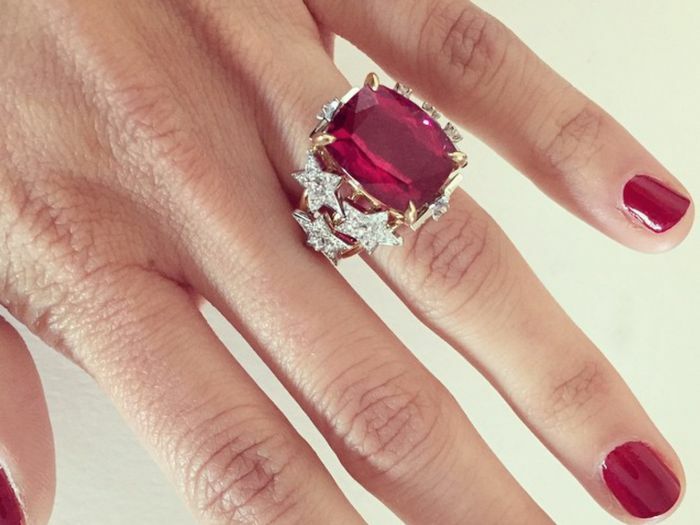 Reconsidering everything you thought you knew about engagement rings yet? We certainly are.